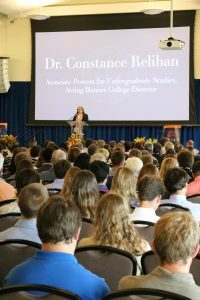 On Sunday, October 8, members of the 2017 freshmen class were inducted into the Honors College at Auburn University. 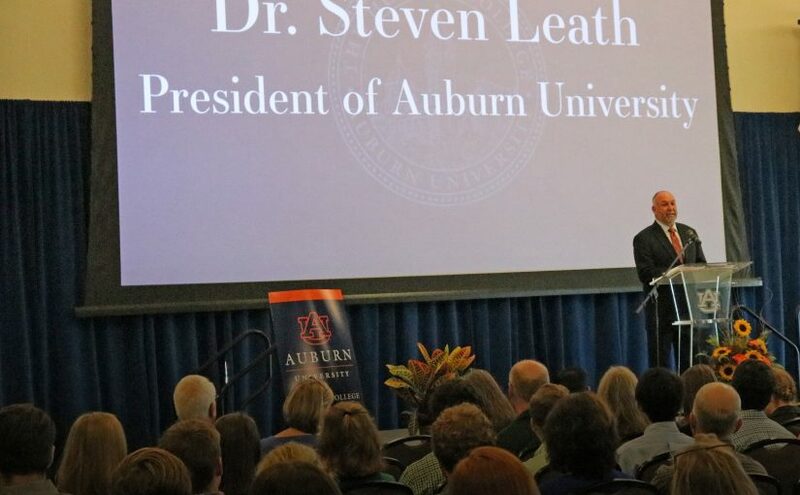 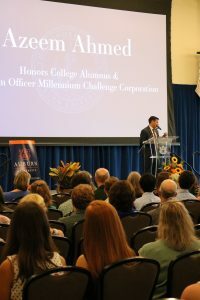 The program included a special presentation by new Auburn University President, Dr. Steven Leath, Honors College Alumnus, Azeem Ahmed, Auburn University Alumnus and CEO of Atlantic Capital, Doug Williams, and Acting Director of the Honors College and Associate Provost for Undergraduate Studies, Dr. Constance Relihan. 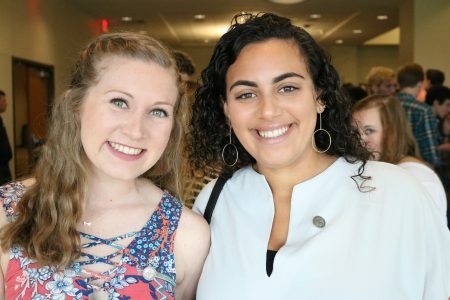 Student hosts, Kailey Beth Smith and Carter Williams, guided the inductees and guests through an afternoon of speaker experiences and observations culminating in the conferring of the Honors College lapel pin. 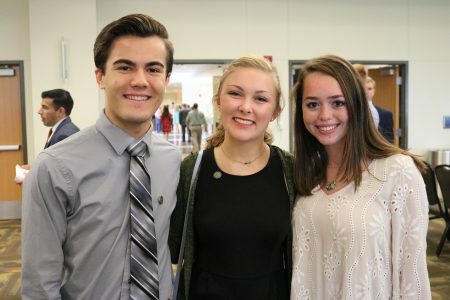 Much like the medal bestowed at graduation, this pin signifies membership within the Honors College. 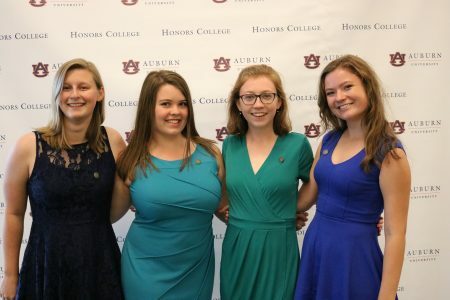 The Honors College medals and pins are not only emblems of membership, but they also serve as recognition of the achievements and the rich undergraduate experiences that students receive here at Auburn University. 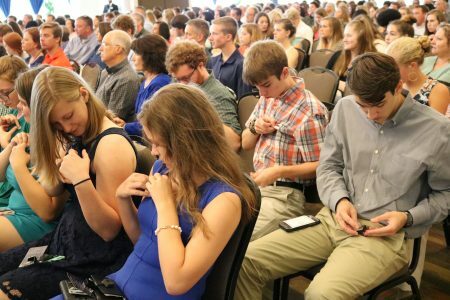 Students should take pride in these items as they are a physical embodiment of their time and hard work. 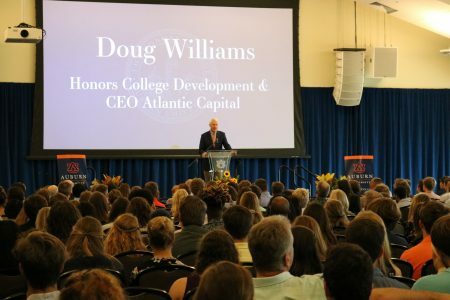 First-year Honors College students are invited to start their college career with a day of fun, fellowship and food during the Honor College’s annual Freshmen Frenzy. 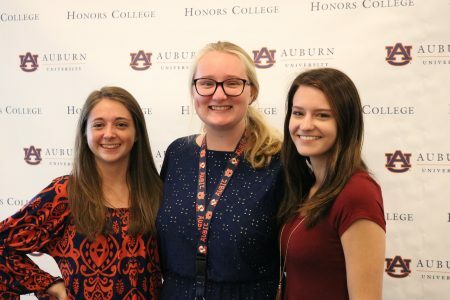 Hosted by the Honors College and the student organizations within the Honors College, Freshmen Frenzy is a time to incoming students to meet their fellow Honors College students, learn more about Honors College organizations, and enjoy carnival like games and food during Auburn University’s Welcome Week. 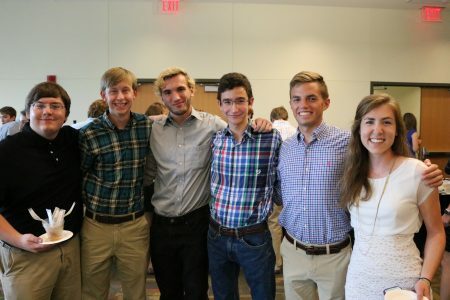 The event will be held Friday, August 25th, from 4:30-6:30 pm in the Upper Quad Greenspace. 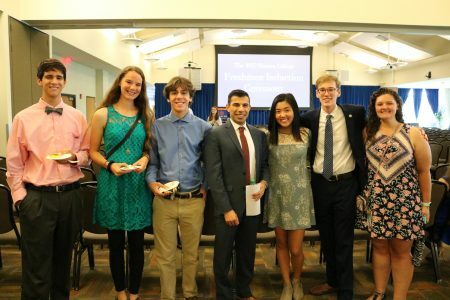 Read more about your hosts and the organizations participating in this year’s frenzy. 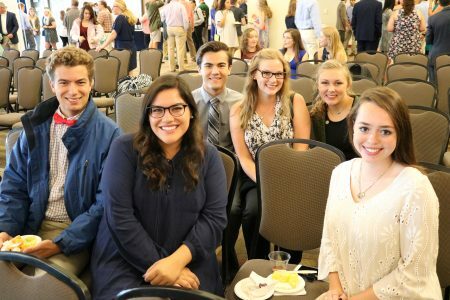 The Honors College and the Miller Writing Center will host a national prestigious scholarship information session Wednesday, June 7th from 1-2 pm in the Writing Commons located on the 2nd floor of RBD Library. 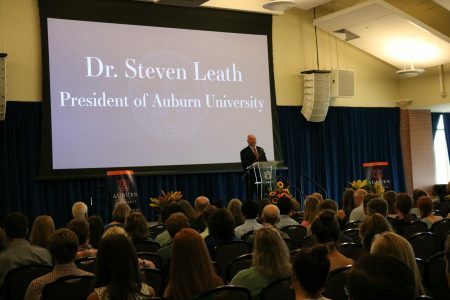 The session will highlight various prestigious scholarship opportunities available to students on the Auburn University campus such as the Fulbright, National Science Foundation Graduate Research Fellowship, Udall, Rhodes, Marshall and Truman, to name a few. 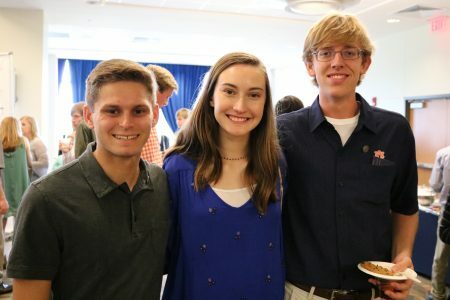 Learn more about the various scholarship opportunities and to read stories about recent recipients. 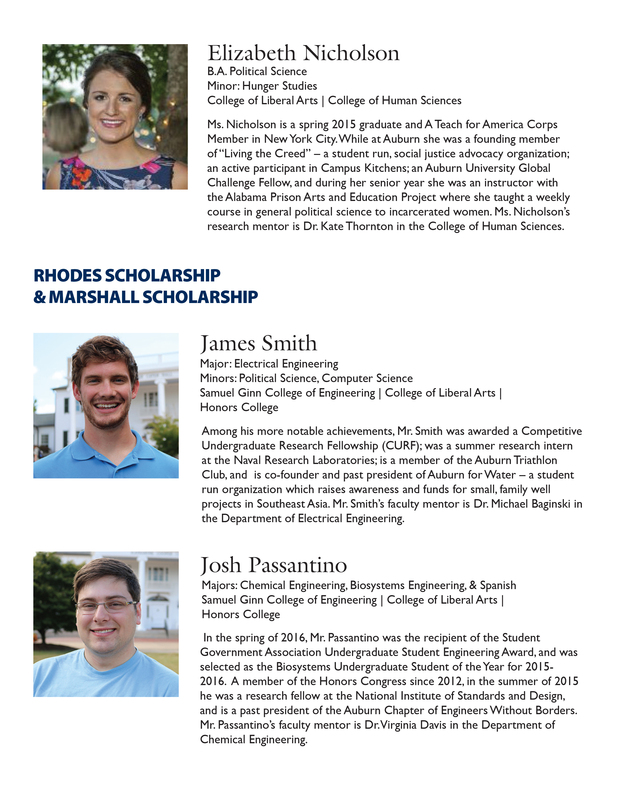 For additional information about prestigious scholarship opportunities, contact Paul Harris in the Honors College. 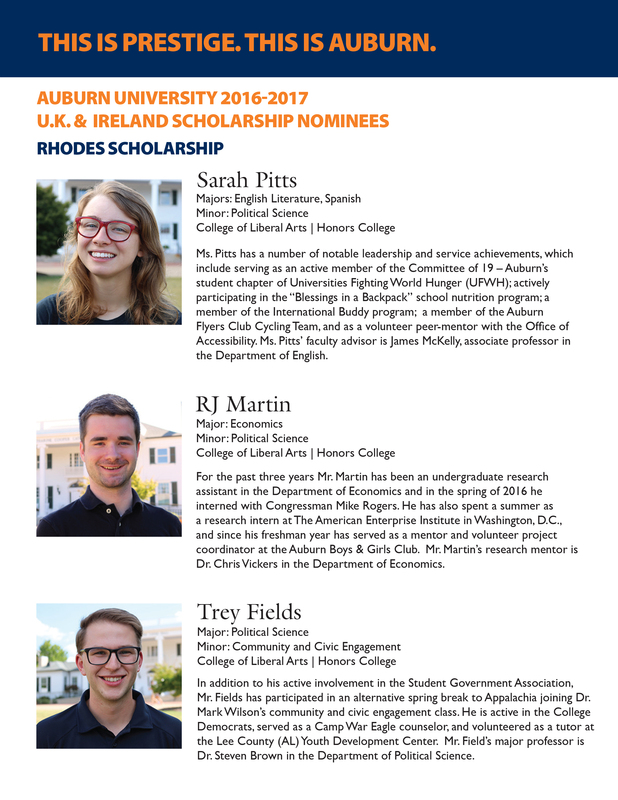 Congratulations to Honors College senior Jean Phillippe “Tres” Bodet III for his recent Fulbright scholarship award. 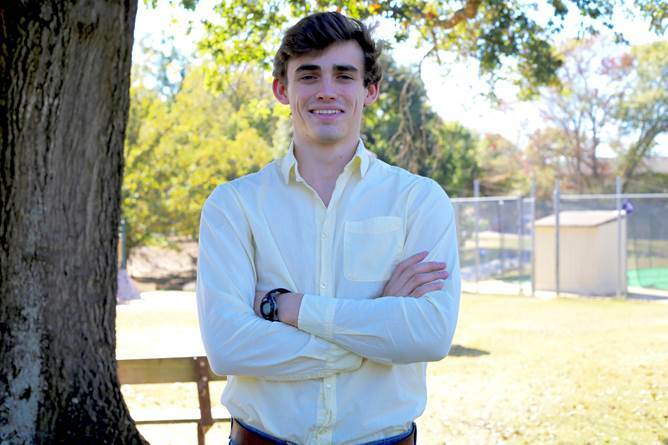 Tres will be in Belgium serving as an English teaching assistant. 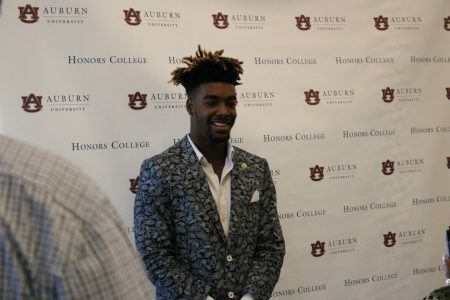 Read Tres’ full story on the Auburn homepage. 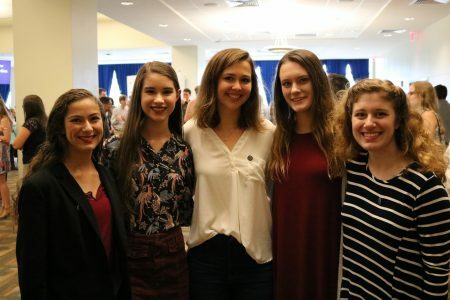 Congratulations to Honors College junior, Hallie Nelson for being named as a finalist in the prestigious Harry S. Truman Scholarship. 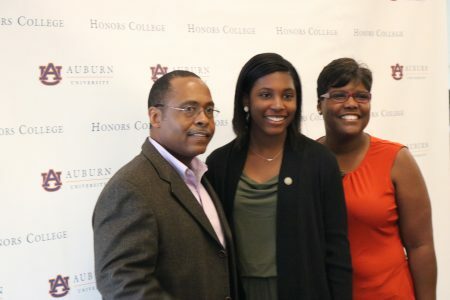 Read her full story on the Auburn University website. 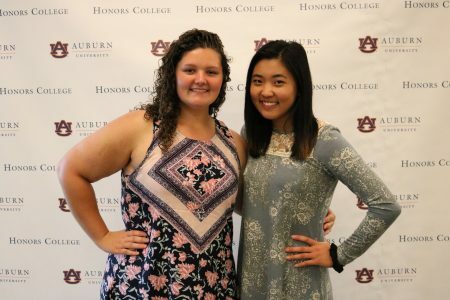 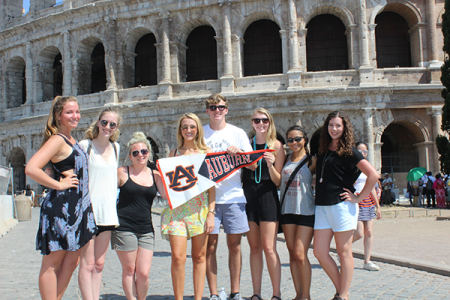 Honors Special Topics courses are one of the five ways Honors College students complete their Senior-Year Experience. 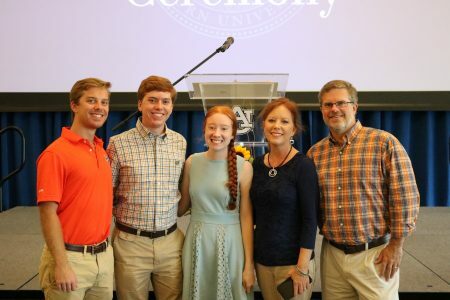 Recent graduate Claire Sullivan created a refreshing Honors Special Topics project that not only beautifully reflects the people and places of Alabama, but fulfilled her requirements to graduate with the Honors Scholar distinction. 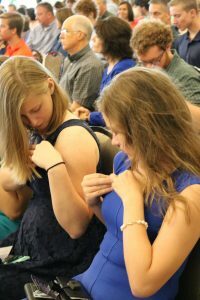 Students completing Honors Special Topics work with a departmental professor in their major or minor to execute a project of their choosing. 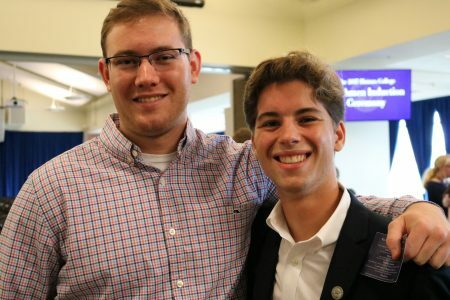 This course is similar to Honors Research as it gives students an opportunity to work one-on-one with a professor on a project that is both interesting to them, and helpful in future endeavors (i.e. 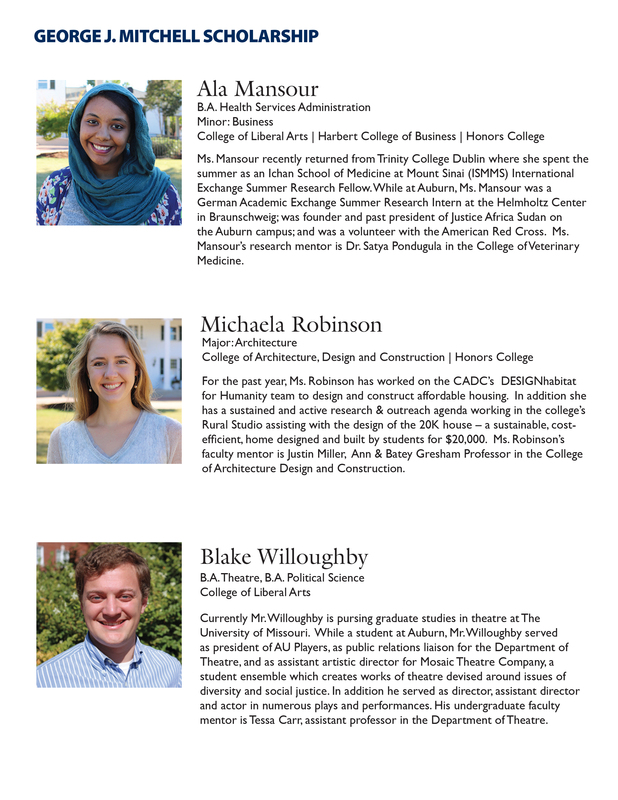 resume builders). 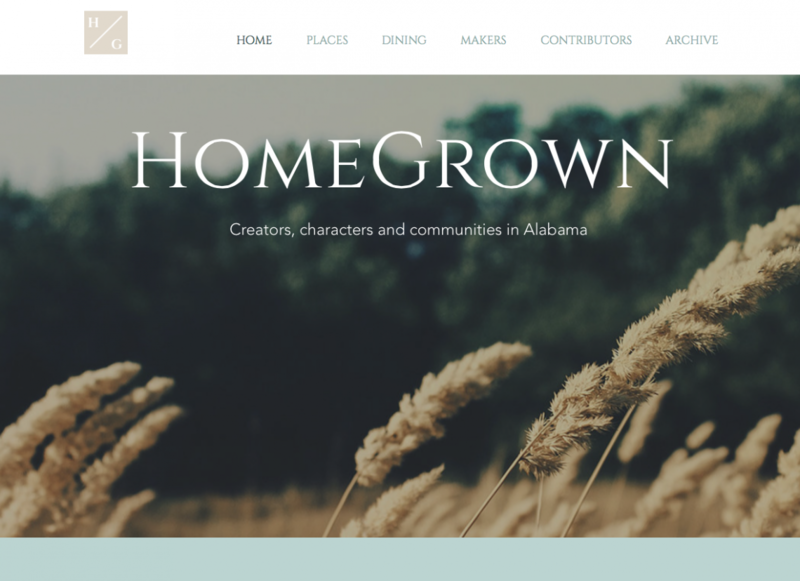 Ms. Sullivan, who specialized in feature writing and visual storytelling, worked with Associate Professor Nan Fairley’s Advanced Magazine and Feature Writing (JRNL 4970) to created “HomeGrown” an online magazine that reveals the best of Alabama. 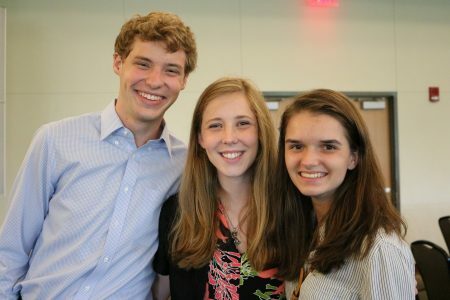 Visit HomeGrown and be inspired!